President Donald Trump has criticized China's record trade surplus with the United States, and has demanded that Beijing cut it immediately, threatening further tariffs on an additional $200 billion worth of goods - and possibly more. 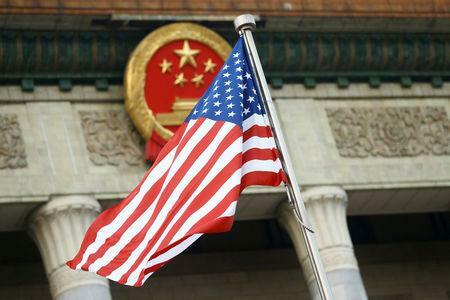 The negative impact of the tariffs on U.S. companies has been "clear and far reaching", according to the joint survey by AmCham China and AmCham Shanghai published on Thursday. "If almost a half of American companies anticipate a strong negative impact from the next round of U.S. tariffs, then the U.S. administration will be hurting the companies it should be helping," he said. "We support President Trump's efforts to reset U.S.-China trade relations, address long-standing inequities and level the playing field. But we can do so through means other than blanket tariffs."